Gorgeous Kids Girl sleeveless ball gown party dress bridesmaid dress dance gown A Line dresses. 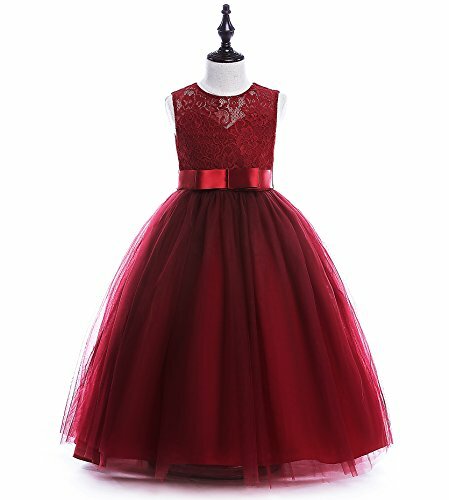 Flower girls dresses, girl lace dress, kids party dress, girl halloween party maxi dress, Christmas dress for kids girl. Please forgive and understand that there maybe minor difference due to manual measurement. 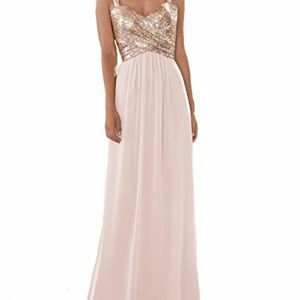 The color of the clothes may be a little different with the original primary for light effection.Note: Recently, some sellers sell our ‘ Glamulice ‘ products at very low price. Please note that they won’t ship your order, please don’t be fooled, please do not buy from these cheater sellers. Glamulice US Registered Serial Number: 87585443. 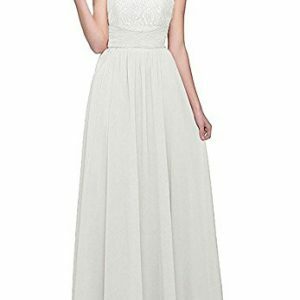 We only have one store “Glamulice” on Amazon; Besides, we did not authorize any company or individual in Amazon. 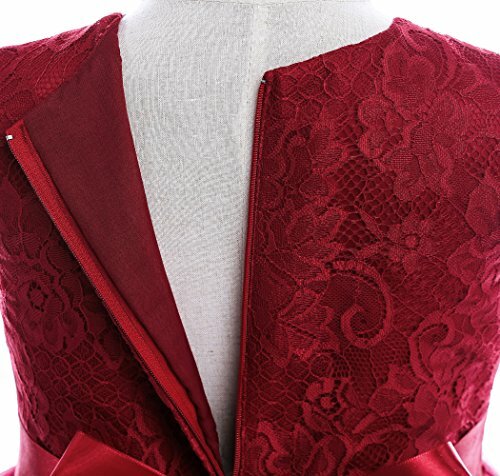 If other sellers sell Glamulice items, it is fake. 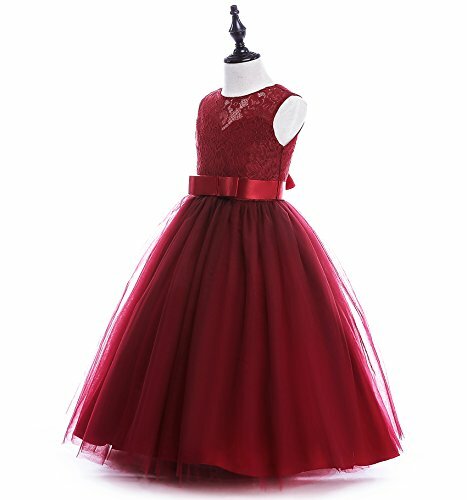 The red Christmas dress is our exclusive product. 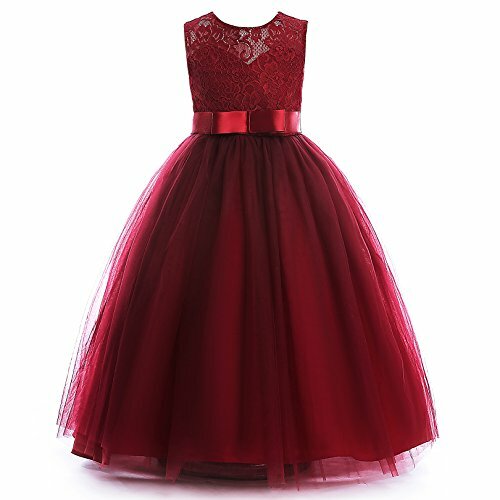 The color of the red girls dress may be a little different due to different computer or cell phone screen monitor and the original primary for light effection. 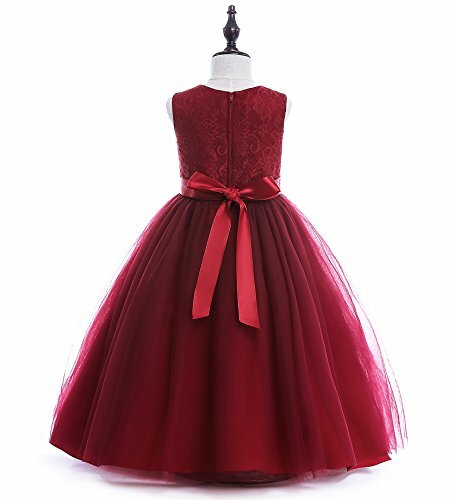 Style: Girl Christmas Dress. 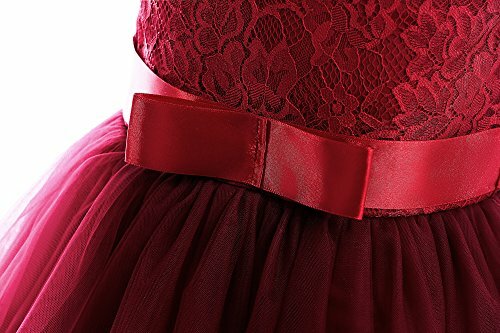 A-line lace party dress, full length bridesmaid dress, girl lace pageant dress, elegant girl ball gown, girl formal party dress, fashion kids party dress with bowknot. 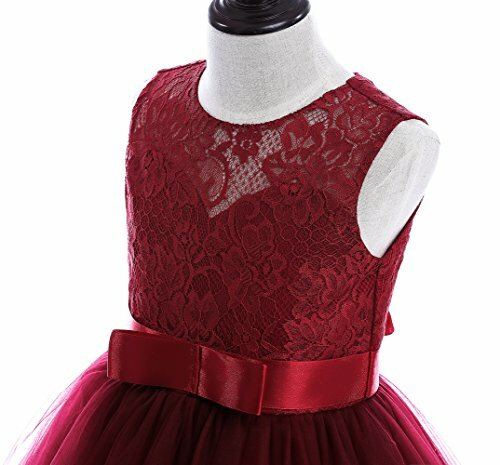 Lace bodice girl red dress with endless charm. 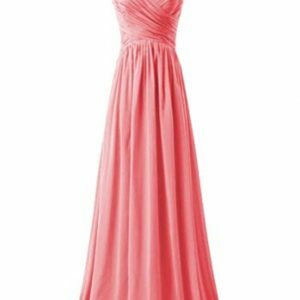 Occasions: Halloween Christmas Dress. 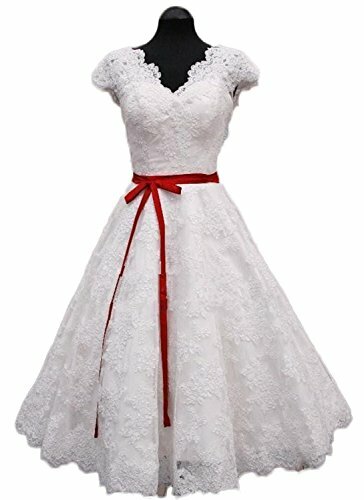 Perfect for Wedding Party, Christening, Fairy Princess Party, Birthday Party, Dancing Party, Holiday Party, Communion, Pageant, Ceremony, Graduation, Christmas, Art Photography or other special occasions.